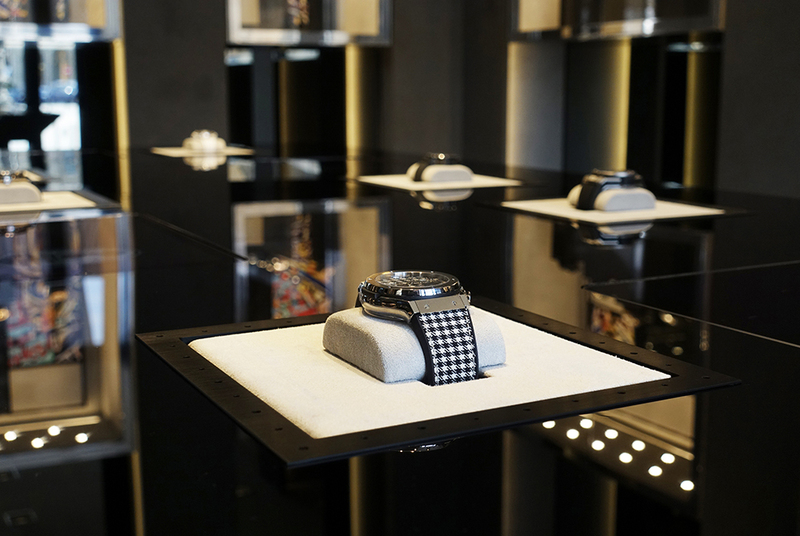 Select an experience at the Hublot Boutique Vendôme! 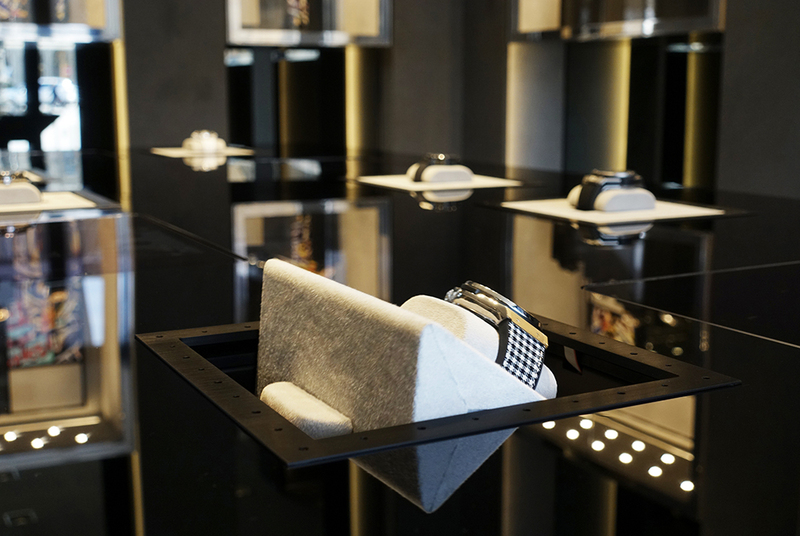 Following its huge success at Baselworld, the Hublot boutique on the Place Vendôme welcomes an iFusion table. Browse the products using the dedicated applications. You are in control to discover the art of Fusion. iFUSION, the product experience accessible to all. 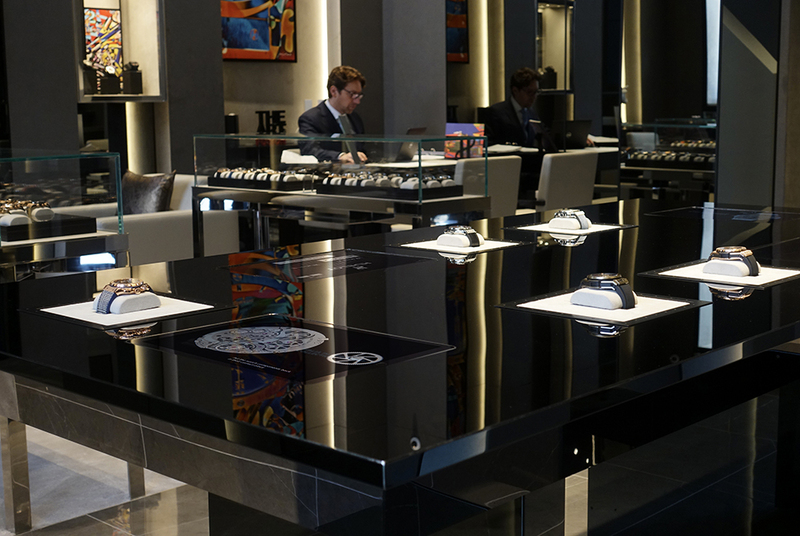 The display cases are all yours – see for yourself! 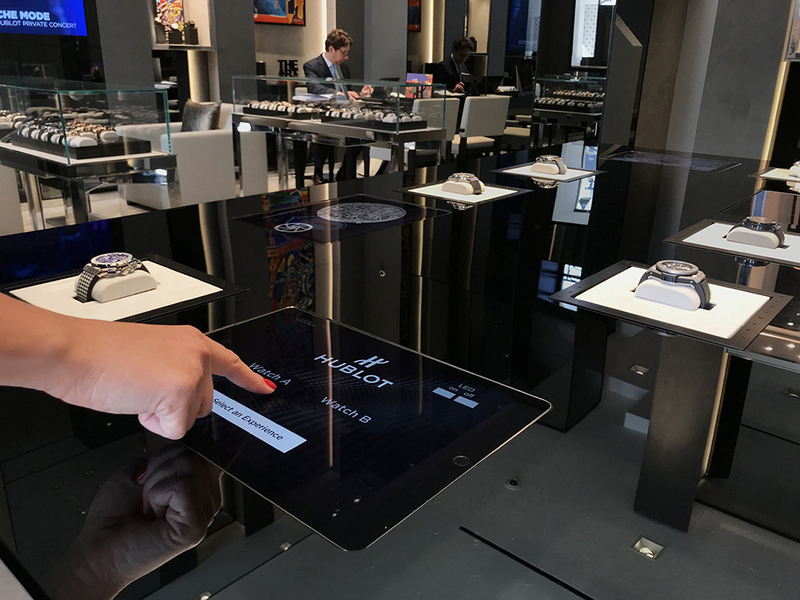 This new concept enables you to interact with the product via a touch pad. Applications present the products through an amusing and didactic approach. Visitors become players, discovering the particularities of the products for themselves. This is neither the virtual nor the digital but the real product, showcased and accompanied by a digital medium. How can you talk about the product if it isn’t even there? It is right there under your nose, only a few centimeters away. But don’t get too close or it will protect itself, disappearing before your very eyes. iFUSION becomes a product experience accessible to all.